How, and in what color, we’ll arrange our toddler’s room can significantly affect their well-being. How to make your child feel comfortable in their little kingdom? 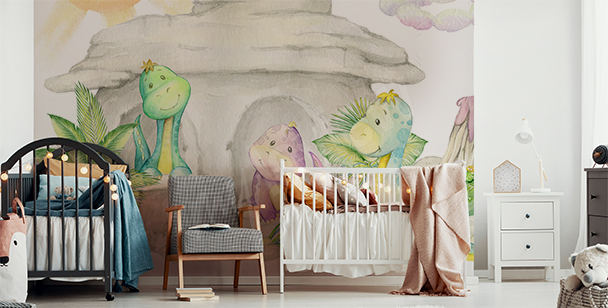 Colourful murals for children are a modern and fast way to transform your child's room into a real fairytale land! 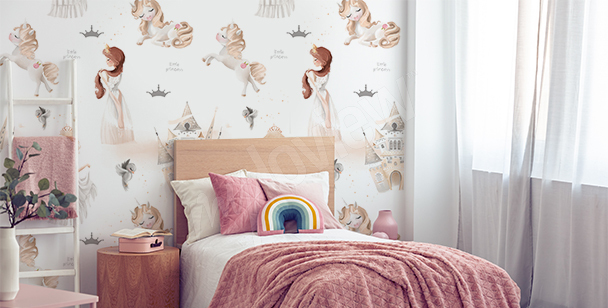 Murals, posters, stickers with your favorite fairy tale characters, colourful clouds or funny animals will help you create a unique and ideal place for your child, but we must remember that a wallpaper for a child's room should be especially pleasing to a toddler - our opinion is in second place. 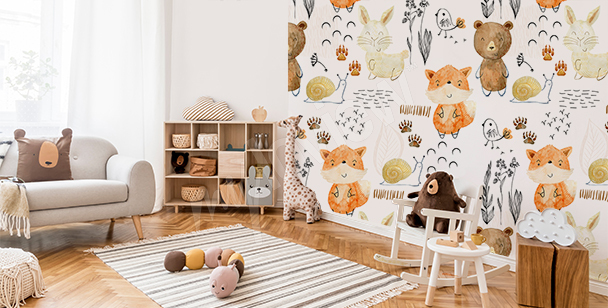 A wall mural with a funny dog is an interesting addition to any kid’s room, especially for a child that loves animals! We guarantee a wall mural with llamas will bring a smile to your child’s face and that they will proudly show it off to their friends! A delicate flamingo motif will appeal not only to little girls but to older ones as well. A kid’s room should be colorful and joyful. 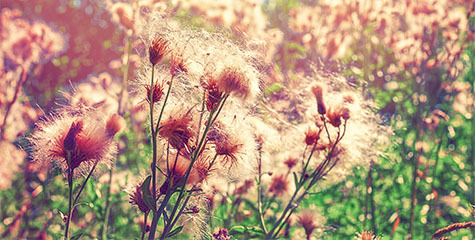 You will get precisely this effect with our patterned photo wallpaper. A mural with blue clouds can grace the wall of a kid’s room furnished in a minimalist style. Cartoon motifs are something a kid’s room can’t do without. 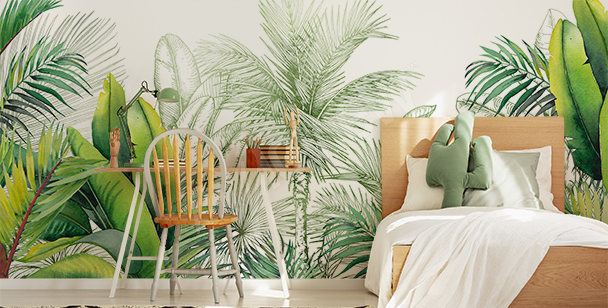 A wall mural with animals will add a sense of coziness to the space. 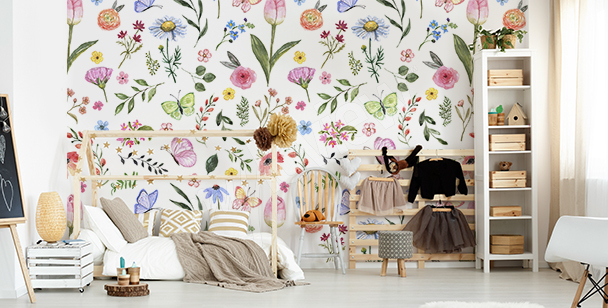 A mural like this should grace one wall of your child’s room. A good move is to cover the remaining surfaces with a solid color. An owl-themed photo wallpaper will fill the room with soft colors. It will look best in a space furnished in a Scandinavian style. 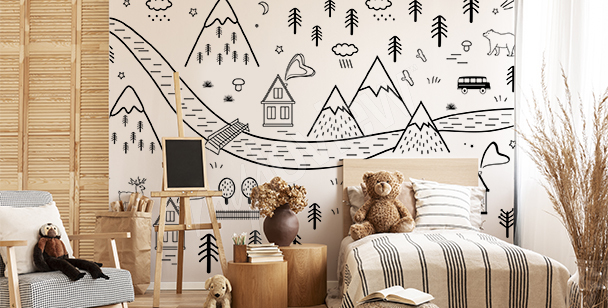 A wall mural with geometrical pine trees will look great in both a kid’s room and preschool classroom. When furnishing a kid’s room, let’s not forget that it’s about pleasing your kid most of all. A mural with pandas surely won’t disappoint! 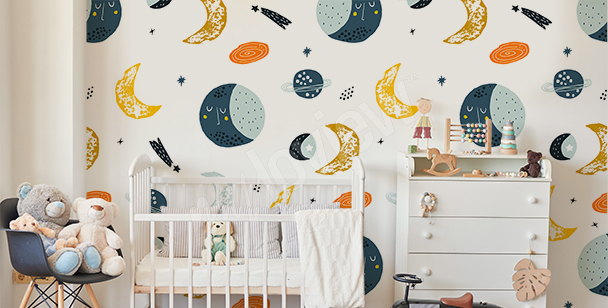 A wall mural with an abstract motif will complement the space of a kid’s room with its warmth and color. A black and white pattern is a splendid decoration for minimalist interiors or for those furnished in a Scandinavian style. 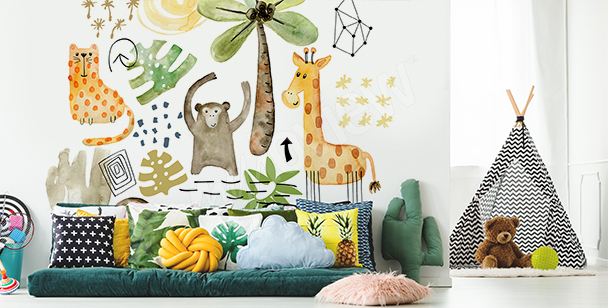 It would seem that there is nothing simpler than choosing a mural for children. It turns out, however, that parents find this a real challenge. 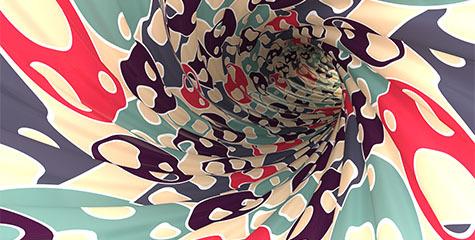 The multitude of colors and patterns can truly make your head spin! 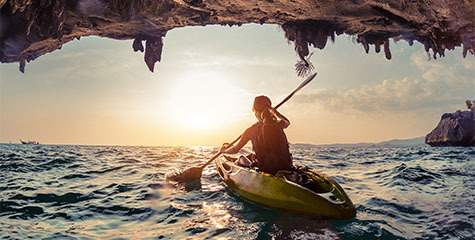 And while most murals seem attractive, with cute teddy bears smiling at you from the wall or daring pirates braving stormy seas, choosing the right one resembles an obstacle course. 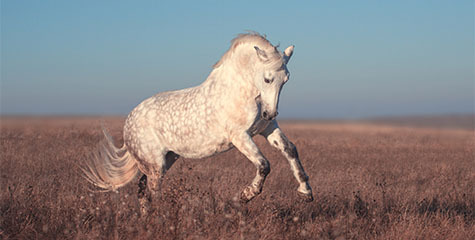 Read our useful tips to help you choose the best theme for your children. First of all, adults often don't fully appreciate children's sense of aesthetics. To put it simply: children can be extremely picky with their likes and dislikes. Children's murals featuring dinosaurs will not be to every boy's taste, and the image of Cinderella may not impress your little princess. That is why before you start looking for the right design, talk to your child about their preferences in order to narrow down the search. Secondly, bear in mind that children grow up very quickly. 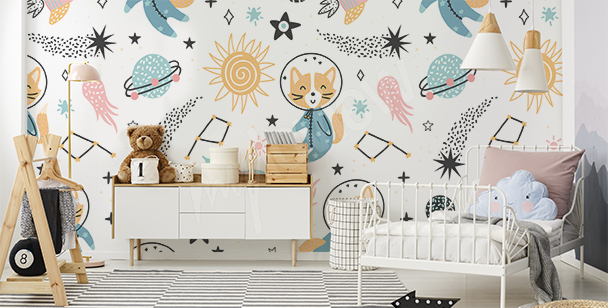 Wall murals for children's rooms with a Mickey Mouse theme may delight your little one at the moment, but six months from now they may find it too childish. 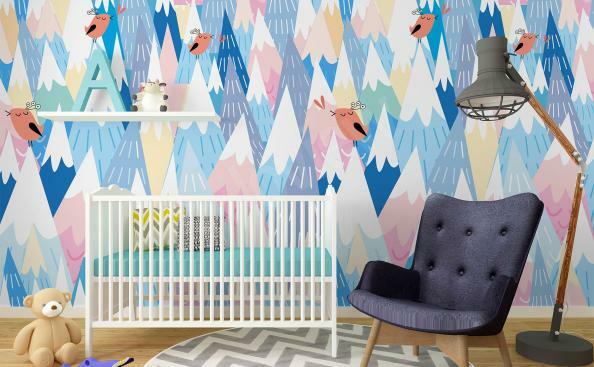 Bearing that in mind, consider looking for a 3D mural with a universal pattern that will stand the test of time or choose a theme you know your child will not get bored with in a few months. Thirdly, it is good practice to look for designs that not only serve a decorative role but also a practical one. 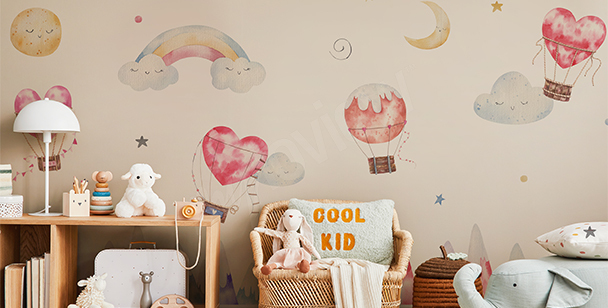 If your child is interested in sports or geography, wants to become a vet or an astronaut, then 3D children's wall murals reflecting their interests will always be an excellent choice with a timeless character. Some parents may find the idea of a mural featuring a map a little unusual. A map poster brings to mind a geography classroom. 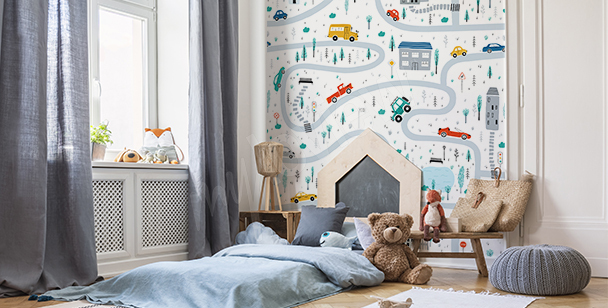 Take a quick glance at the wall murals for children's bedrooms available in our online shop to see that the map of the world can be a surprisingly interesting and beautiful decoration. 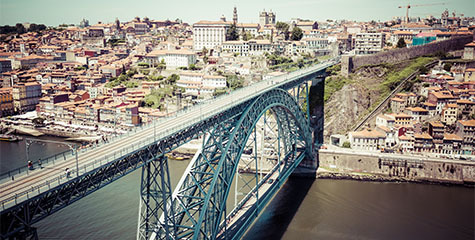 Colorful countries with major cities or monuments or a design featuring continents resembling Japanese origami are just a few examples from our extensive range. The right design will certainly appeal to your little geography enthusiast and help them develop their passion! Murals featuring universal textures or patterns in the form of stripes, dots or grids are an interesting decoration with a timeless character. Choosing a mural in vivid colors full of energy will give the seemingly unexciting pattern a completely different character. Multi-colored spots, neon stripes or a rainbow check will work well in both girls' and boys' rooms. Their main advantage is their timelessness: the pattern is not childish and doesn't refer to a popular cartoon or movie that will fall out of fashion over time. A room arranged in this way can be further decorated with furniture stickers that can be easily and quickly changed. Every little child has their favorite character from a book read to them by their parents or a cartoon watched together. It may be a fun dinosaur, a redhead mermaid or bear from the Hundred Acre Wood. 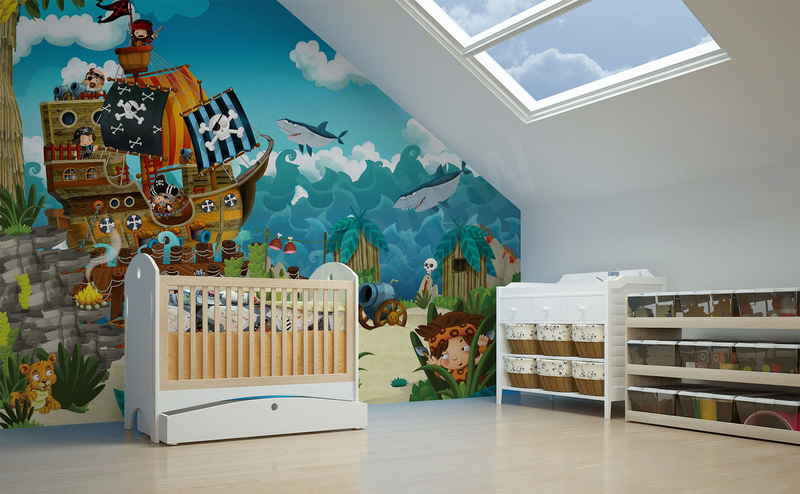 A mural with the image of a beloved character is especially useful for a toddler who has only recently been moved to his or her own room. Their favorite character on the wall will give them a sense of security, create a comfortable space for playing and will make the new situation following a move from the parents' bedroom to a separate room an exciting adventure rather than a stressful experience. 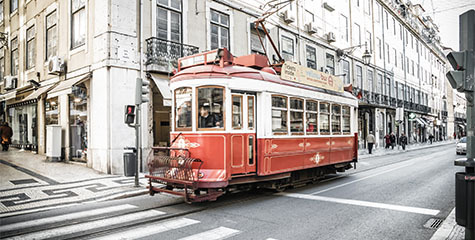 A little football fan will certainly fall in love with a mural depicting his favorite football player, the logo of their beloved team or the view of one of the most famous sports stadiums in the world. Made-to-measure murals featuring a football motif work perfectly in a room of both an avid sports fan and an active player who spends all their free time on the pitch. A design depicting the green pitch seen from the bird's eye view will look fantastic in the children's room. 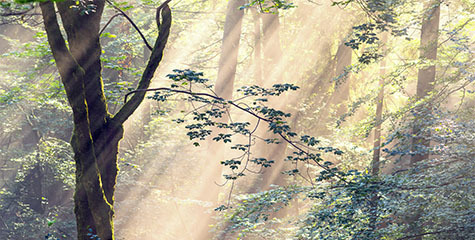 The additional advantage of this solution is the large dose of the green color, which not only has a positive effect on wellbeing, but is also soothing for tired eyes. Humans have been looking at the stars from the beginning of time. The tiny lights on the firmament have always fascinated us, made us reflect and inspired us to create splendid art works. Who wouldn’t want to have a piece of the sky in their own apartment? Or, even more than a piece of a night sky: a small piece of cosmos? 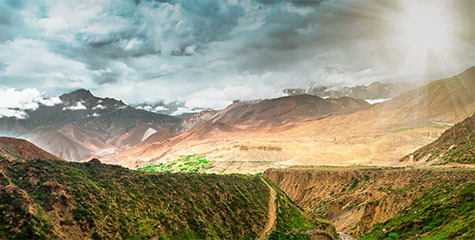 Our hd space wallpapers will give you exactly that! Sometimes, converting an old attic into a child’s room is the only way to provide our little ones with their own space for playtime and learning. And, although the idea of an attic room for children may remind us of the stories about poor orphans and horrid conditions they were forced to live in, we’d like to show you that with just a couple of great attic room ideas you can change this type of interior into the most interesting space of the entire house!